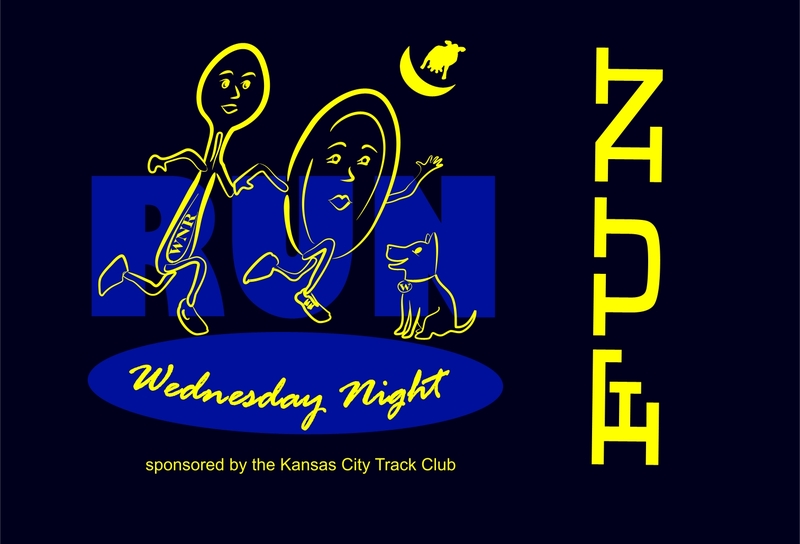 Save the date for Wednesday September 11th, 6pm at Loose Park Pavillion, Kansas City, MO to celebrate over 30 years of Wednesday Night Run. We have never cancelled so show up rain or shine! Run or walk 1-6 miles or more, eat dinner, play games, contests, prizes and enjoy meeting new and old friends. If you are a betting person, we will have a Poker Run with fantastic prizes for many winners! KCTC provides the main dish and everyone else brings a side dish, salad, dessert or beverage. Special guest: Cameron Aly as our DJ/Emcee.